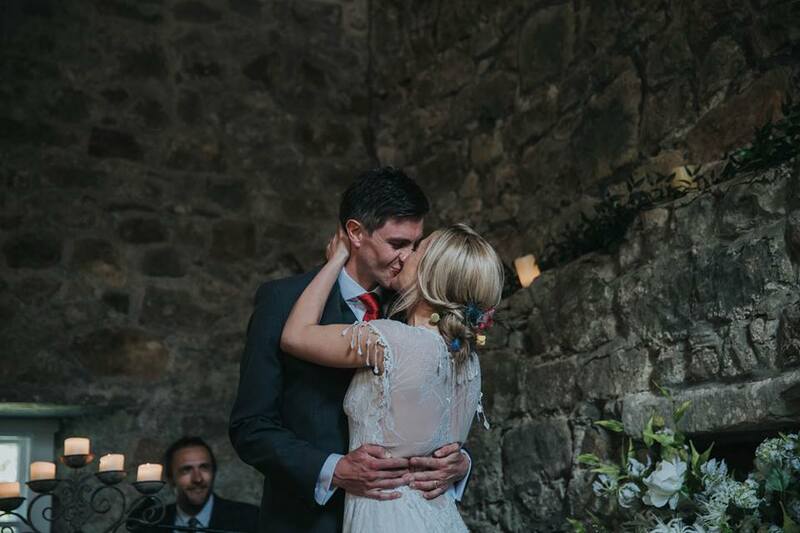 Gael looking incredible in her Claire Pettibone dress. Gorgeous photos Jen Owens Images. We had such a blast during Gael's fittings. Gael and her brother Mark made me giggle A LOT :). Thought About Hiring Your Gown?